29 | July | 2014 | Watts Up With That? July 29, 2014 in Climate ugliness. July 29, 2014 in Climate data, Climate News, Hiatus in Global Warming. July 29, 2014 in 97% consensus, Climate Communications, Climate ugliness, FOI, Opinion. July 29, 2014 in Climate News. 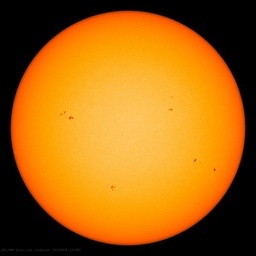 July 29, 2014 in 97% consensus, Carbon dioxide.